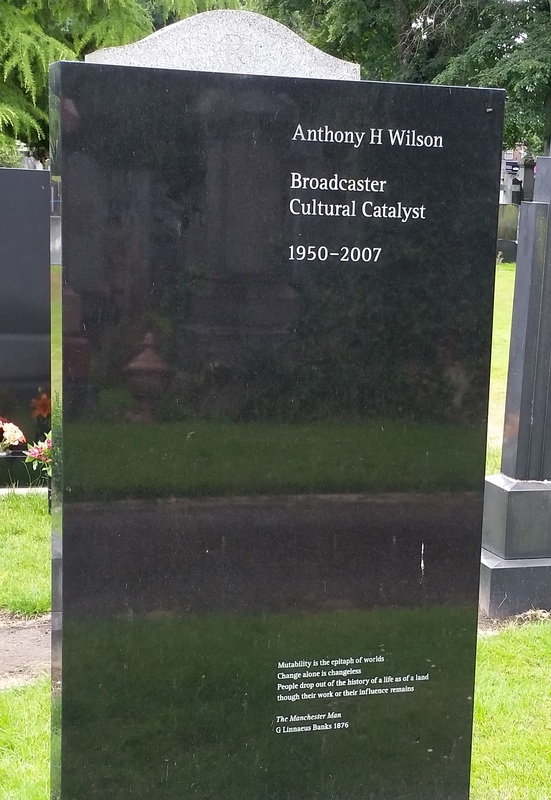 Today’s the 10th anniversary of Tony Wilson’s death. The Factory Records founder, Hacienda nightclub manager, In The City music conference organiser, broadcaster and professional Steve Coogan impersonator (ok, so I may have made that last one up) passed away on 10 August 2007 but his legacy lives on. 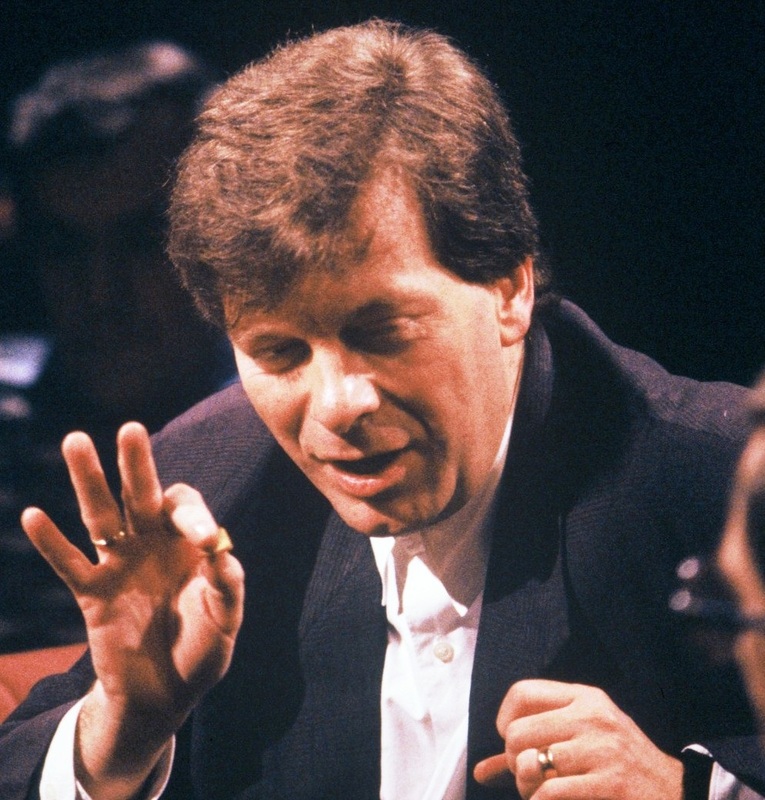 Tony Wilson, perhaps more than anyone else in modern times, helped to kickstart the vibrant arts scene that Manchester now takes for granted. I was walking through Chorlton’s Southern Cemetery a few days ago when I spotted a rather stylish-looking headstone. I only saw Tony Wilson in person once, not long before he passed away.